Buying genuine Chrysler parts from Rockie Williams' Premier Dodge Chrysler Jeep Ram near Murfreesboro, Tennessee is one of the easiest ways to get the look and feel you crave on the Chrysler vehicle you love. When it comes to our Chrysler-certified parts department, we have only genuine Mopar parts in stock. That includes parts warranties and the convenience of finding parts from the same dealership you trusted to sell you a car. 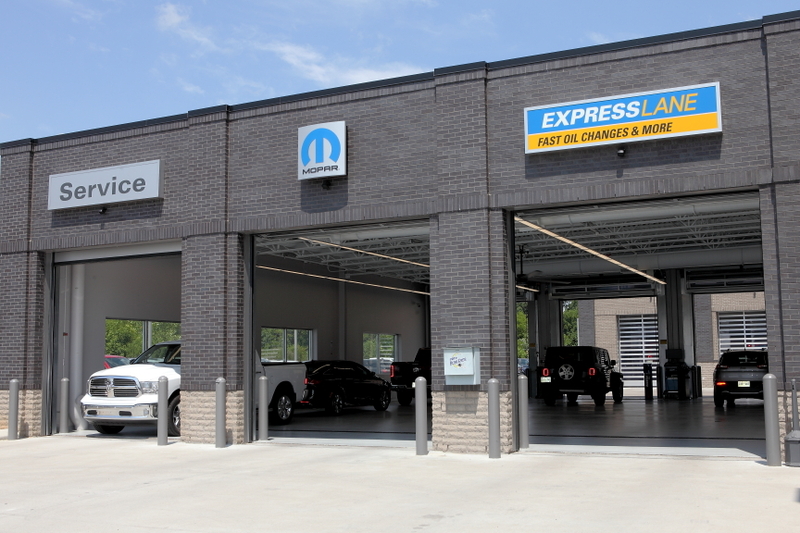 Visit our convenient location near Murfreesboro, TN today to get your next Chrysler part or accessory. Order Chrysler Parts at your Murfreesboro, TN Chrysler Dealership. Rockie Williams' Premier Dodge Chrysler Jeep Ram near Murfreesboro, TN is excited to get you the Chrysler parts you need. Specific parts include ignition coils, exhaust systems, spark plugs, brakes, brake pads, tires, and rims. 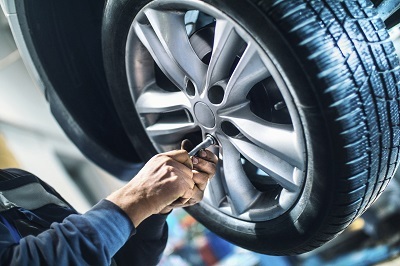 We also have oil filters, air filters, radiators, transmissions and more, all to improve your vehicle's performance and give you an entirely new look. Hustle into our Mopar parts center near Murfreesboro, TN today to see which Chrysler parts we have in stock, and which we'll need to order for you. Finding the Chrysler parts you need is , with help from Rockie Williams' Premier Dodge Chrysler Jeep Ram near Murfreesboro, TN. Call today to start filling out your parts order form by phone, or stop by in person. Take a look at our 3,000-gallon fish tank while you look for your next Mopar accessory or part. We look forward to helping find what you need!